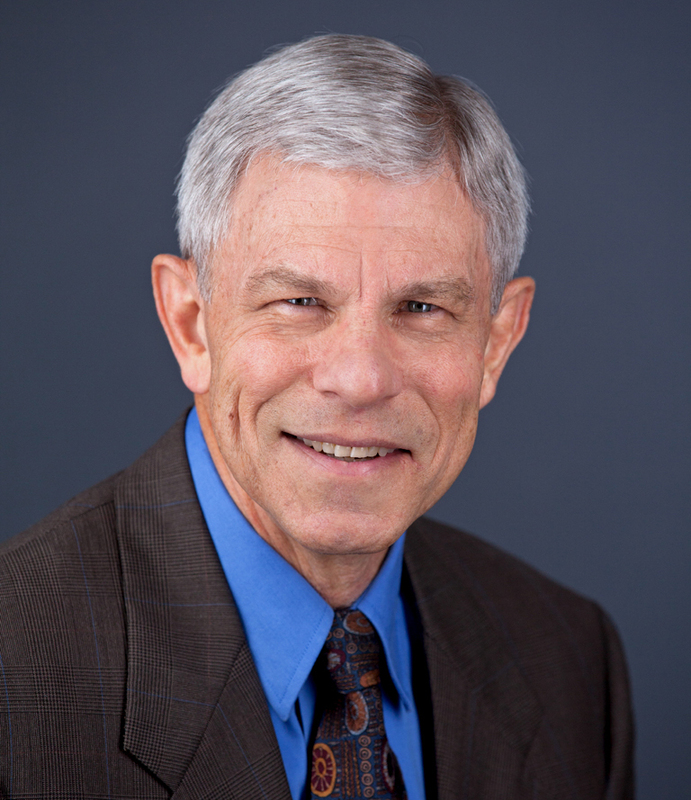 Congratulations to Professor Steve Randtke who was elected to the Board of Director of the American Water Works Association (AWWA), representing the Kansas Section of AWWA. He will take office in June, 2018, succeeding KU alum Mike Orth (BSCE, 1988; MSCE, 1989). AWWA is an international, nonprofit, scientific and educational society dedicated to providing total water solutions assuring the effective management of water. It is the largest organization of water supply professionals in the world, with over 52,000 individual members representing the full spectrum of the water community (water system personnel, environmental advocates, scientists, academicians, and others) and over 3,900 utility members supplying roughly 80 percent of the drinking water in the U.S.